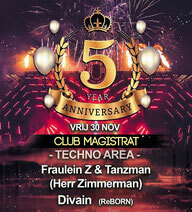 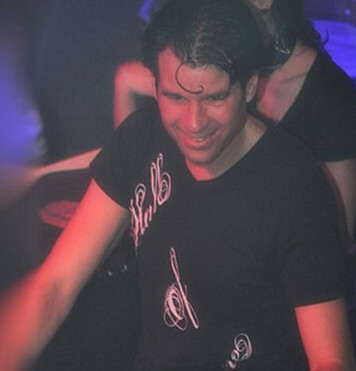 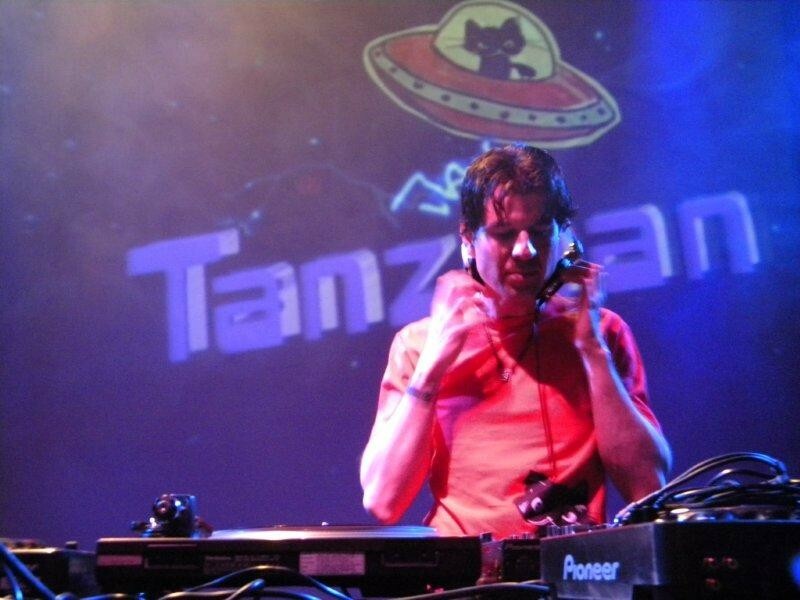 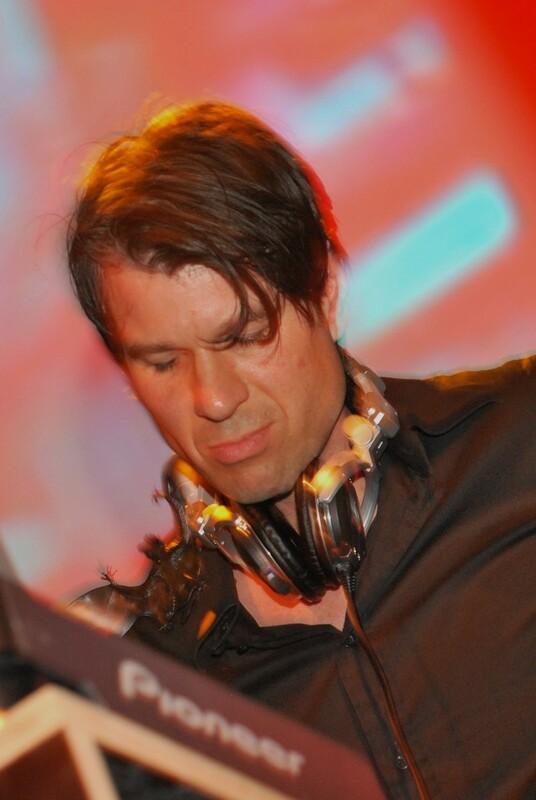 TanzMan is one of the creators and owners of Herr Zimmerman, techno-electro club night & also Label Manager of the Herr Zimmerman Record Label, originated in Rotterdam, Netherlands. 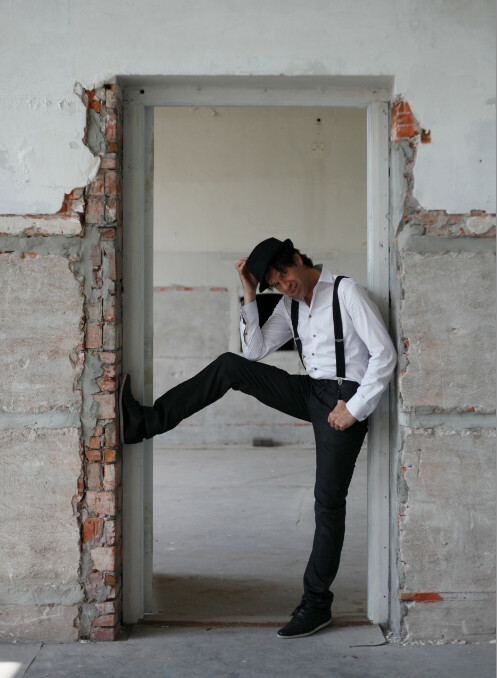 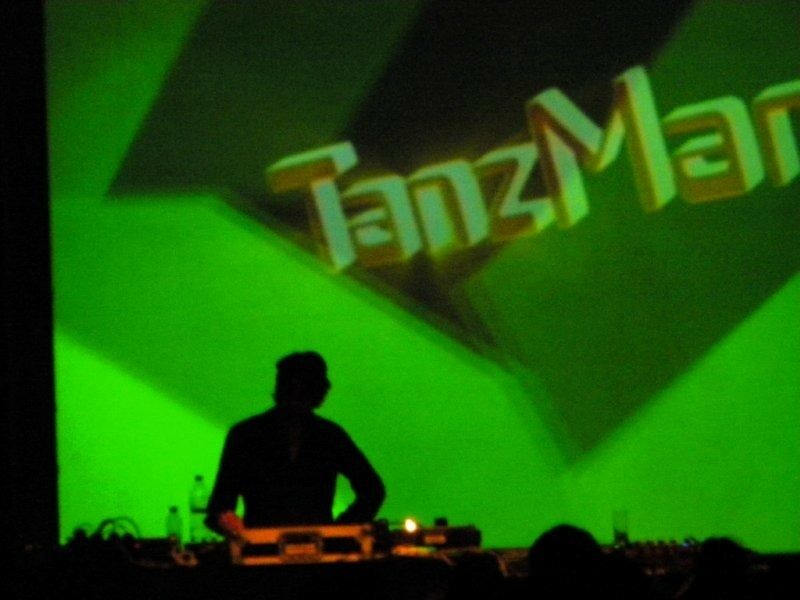 Together with Fraulein Z, TanzMan is responsible for all of the musical programming of the special international artists at the club nights of Herr Zimmerman. 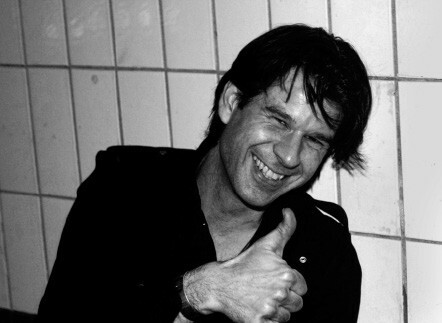 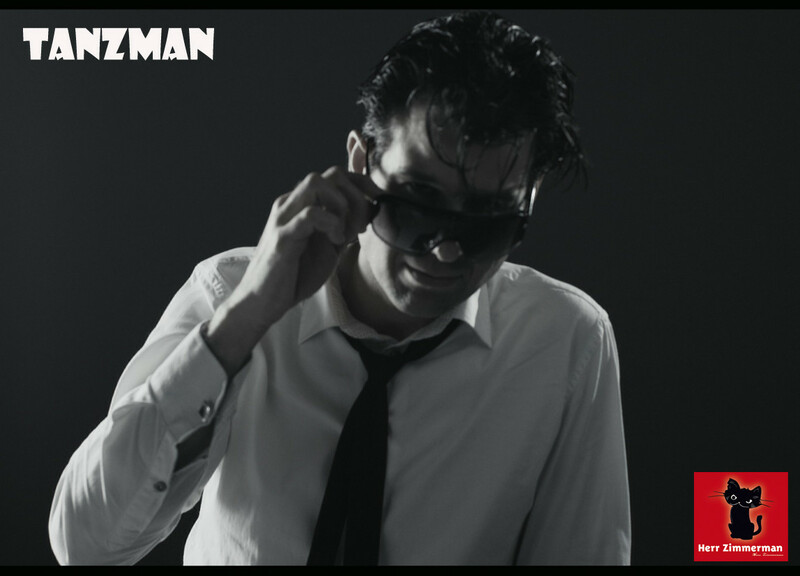 TanzMan is also the label manager of the new Herr Zimmerman record label.